We’re Featured on Houzz (click for link)! Today Houzz.com features a project by Lawrence and Gomez Architects. 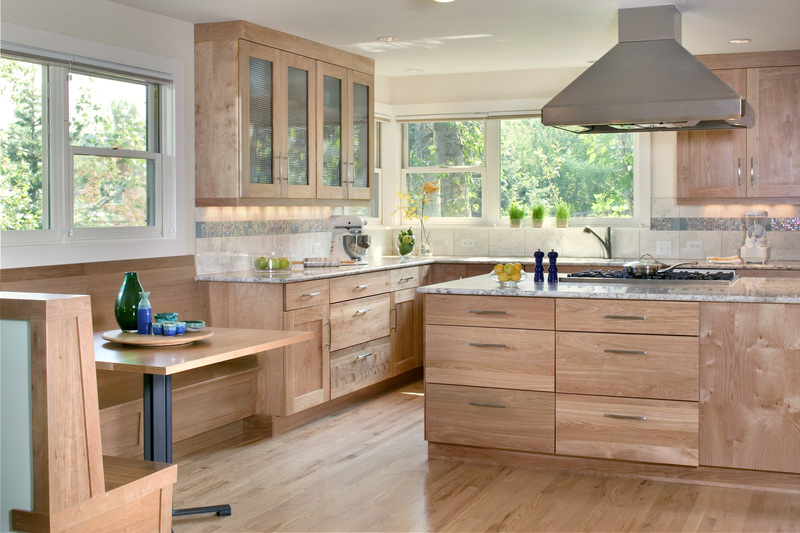 Their article about 9 features to consider for your dream kitchen includes Functional task stations. Anything that can help us stay organized and handle tasks efficiently is a real bonus for today’s families. Here’s the other extreme with upper cabinets: running them all the way to the ceiling. Use those cabinets at the top to store those items that only come out at Thanksgiving. Or put glass panels in the doors and lights inside and enjoy displaying accessories while keeping them dust-free. Click here to read the Houzz article.